Quantum is Unitron’s latest generation of technology as of fall 2011. 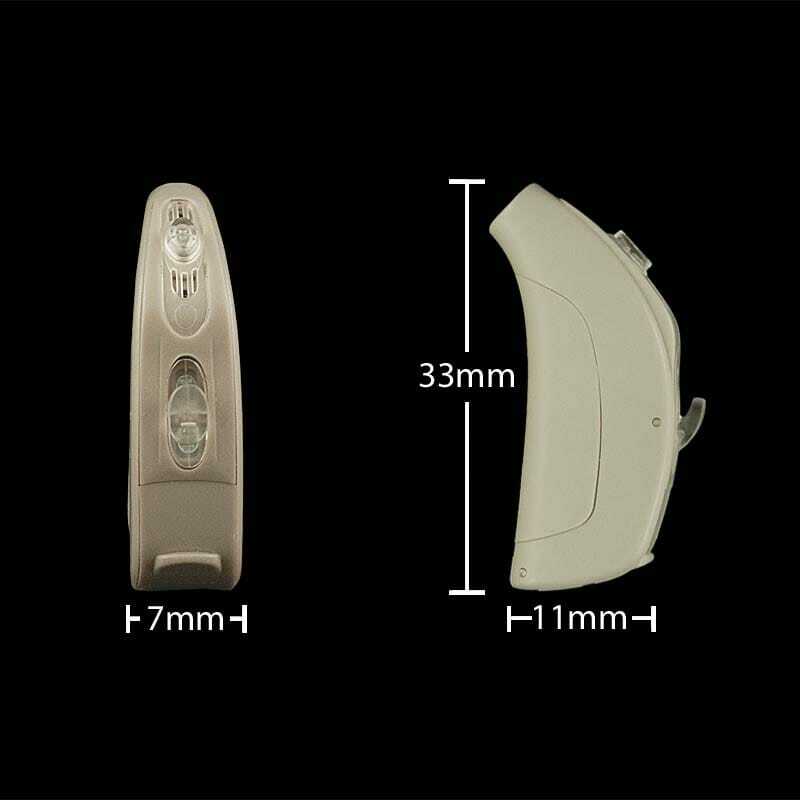 Quantum model hearing aids utilize Unitron’s ERA technology which was developed by Sonova . Based in a ultra small sound processor with twice the processing speed available previously and analyzes the sound environment with 46 high resolution sensors to optimize clarity in changing sound situations. 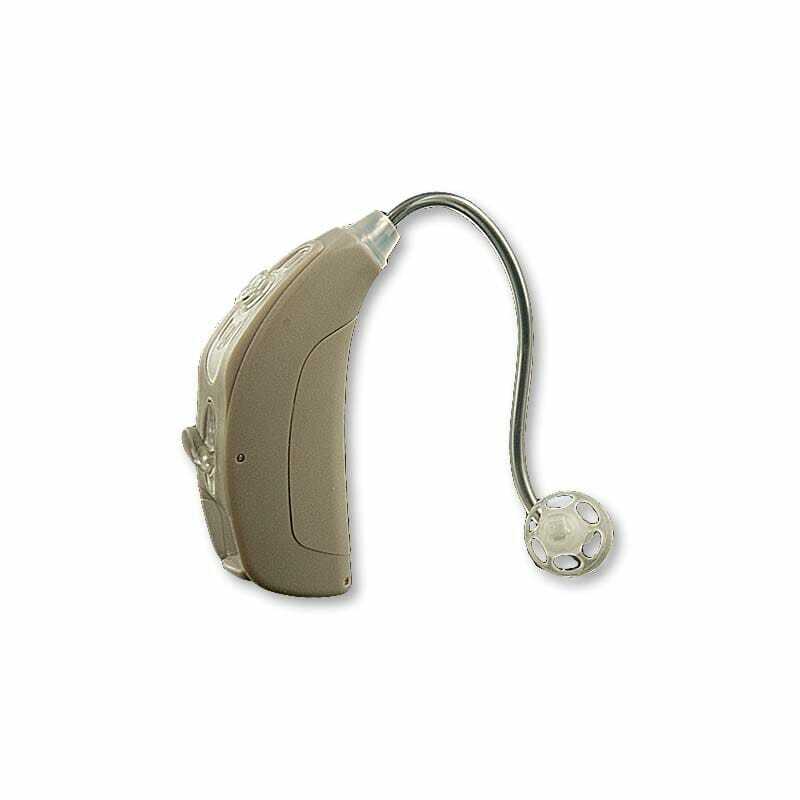 The Quantum E is the entry level hearing aid in the Quantum series. This level technology performs well in most noise levels that most people encounter. For more information, check out the Features tab below. 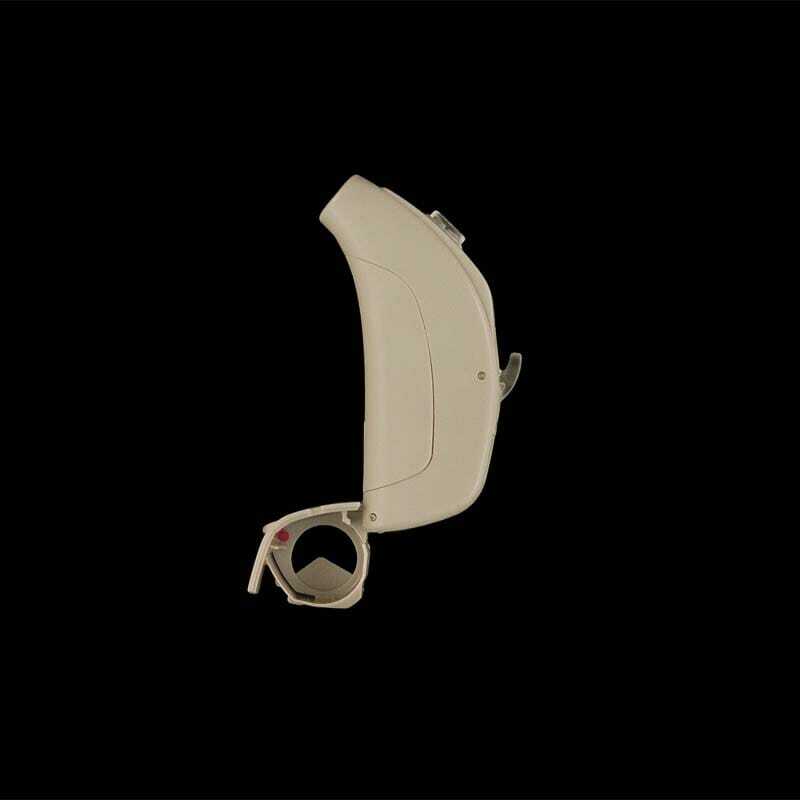 For more technical and lifestyle information about hearing aids check out our General Information page.